Carl Li is my partner in life and in writing. He is the Senior Editor for A Love Story for Witches. 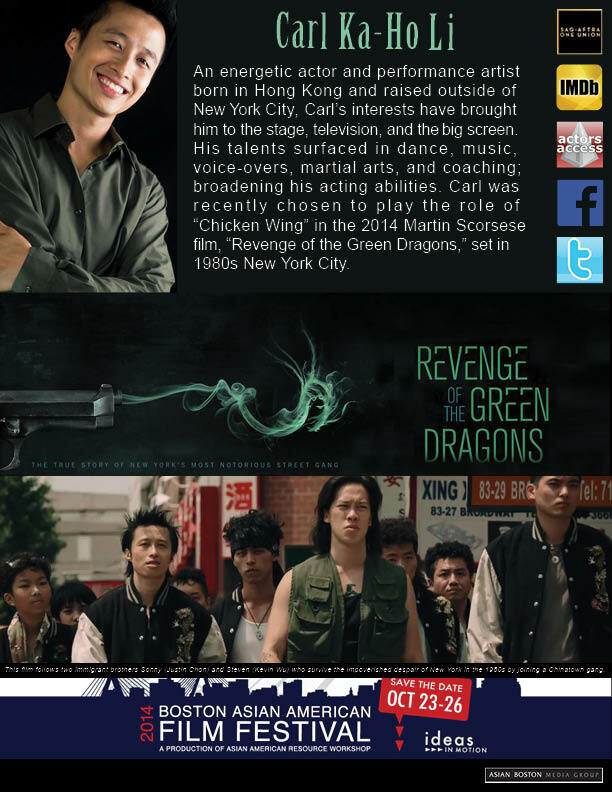 Carl is an actor originally from Hong Kong. He grew up in Connecticut and now lives here in NYC. From more info, check out his blog and the press kit below.